Daffodil Design - Calgary Design and Lifestyle Blog: feed your soul: the free art project. feed your soul: the free art project. Brought to you by Indie Fixx, Feed Your Soul is a free art project. Each month artists are invited to participate and to contribute a print which is totally free and available for you to download, print and display in your home. 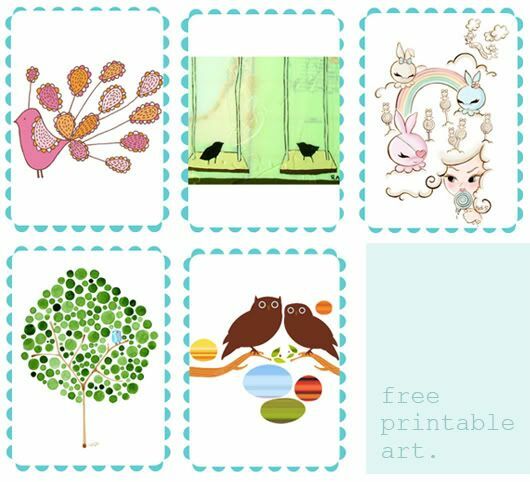 There are so many adorable prints to choose from - I can't wait to add some to our displays in our new home!